At the start of this series on what to do with your “long tail” Channel Partners, we first discussed what your long tail is, and how to define it. 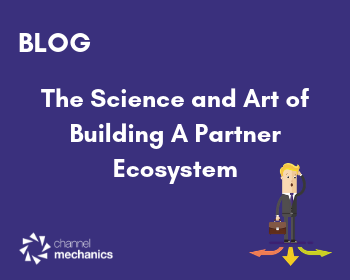 In the second part of this series, we talked about the importance of partner profiling in determining where to focus your long tail channel partner engagement efforts. – participate or become involved in. And that is the goal of you partner engagement program. To drive participation in your channel program. Your sales and marketing initiatives. Your training program. The issue is, getting someone to participate and to become involved, is not an easy task. So, for your partner engagement programs to be successful, you are going to have to make sure that they motivate partners to re-engage and sell your products and services. Let’s make some underlying assumptions. If you have 1,000 partners, and we apply the 80/20 Rule, then you have a long tail of 800 channel partners. 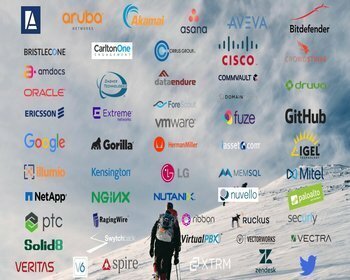 After you profile these 800 partners, let’s say you are down to 400 viable channel partners with which you want to engage. And the last assumption; you have an average of 3 sales contacts at each partner. So bottom line, you are going to be engaging with 1,200 individuals across 400 partners. It is essential when trying to engage your dormant partners that you go after every possible contact at your channel partner that may have any influence on re-engaging you as a partner. So now that you have your list, it’s time to find out if your channel has a pulse. One of the quickest and simplest ways to do this? Send an email to all 1,200 people and track their activity. Not just opens, but more importantly clicks, and exactly which clicks. 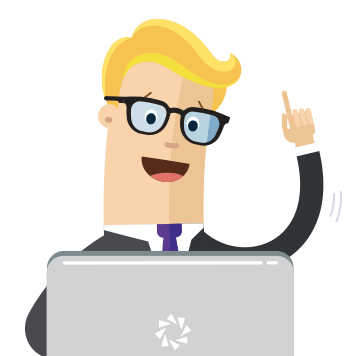 A good channel automation platform will let you know your level of engagement. Those clicks, that level of interest in your product or solution, is going to give you an excellent idea as to what partners to focus your efforts. You never know what is going to resonate with your partners; Whitepapers, Webinars, Videos, Sales Playbooks, Product Spec Sheets, etc. But one thing is for sure, ALL of your engagement efforts need to focus on delivering a message that hits on the three key motivators. After 90 days of consistent partner engagement, across multiple marketing channels with your “long tail“, you will see between 15% and 40% of your partners start to engage with you, and express an interest by participating in a dialog. At this point, it is time to activate these partners and reintegrate them into your partner program, which we will cover in our next installment of this series. This is the third article in a series of articles on Long Tail Channel Partners. If you enjoyed it, you might enjoy my first article, The 80/20 Rule – What To Do About The “Long Tail” Channel Partners. Or the follow up, part two: Engaging Long Tail Channel Partners – The Importance of Partner Profiling. 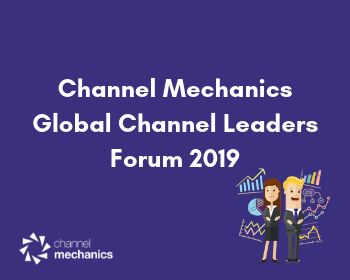 Follow Channel Mechanics on LinkedIn and Twitter to stay up to date about all things channel. Or find out more about our channel enablement platform.